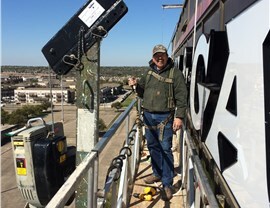 We are the business owner's one-stop shop for all lighting, electrical, and signage installation needs. 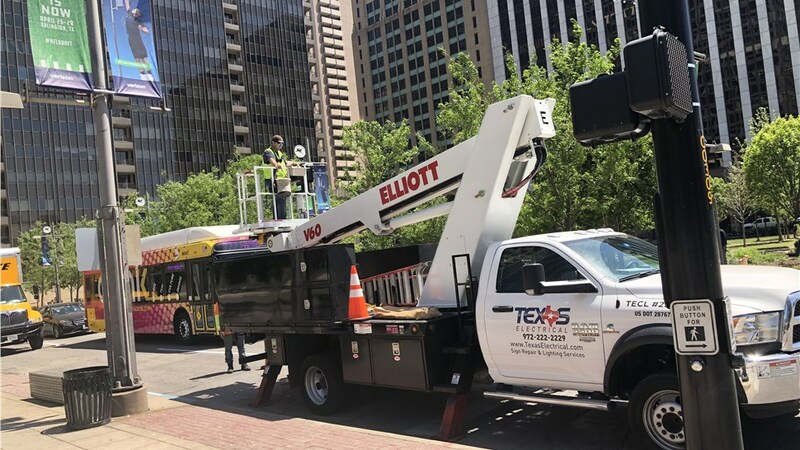 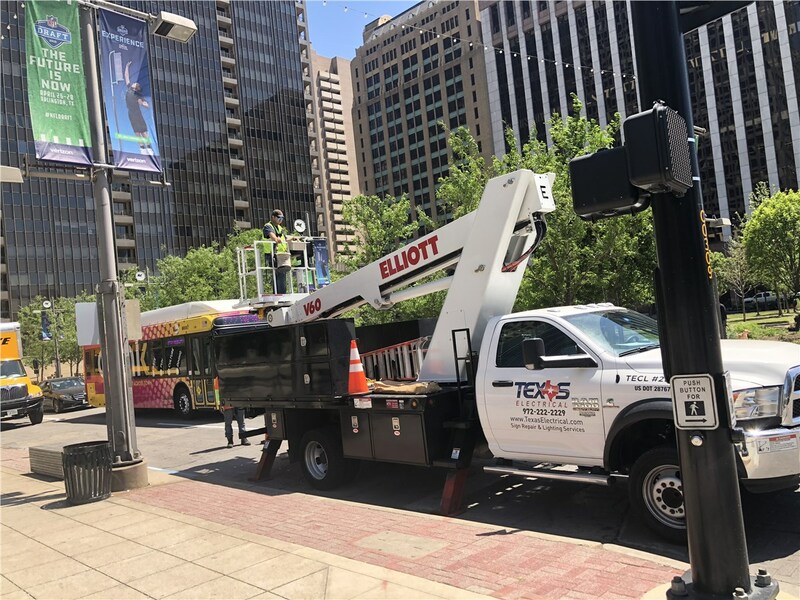 Since 1998, Texas Electrical has provided exceptional electrical services, including signage and lighting solutions, to businesses throughout the Dallas Fort Worth Metroplex. 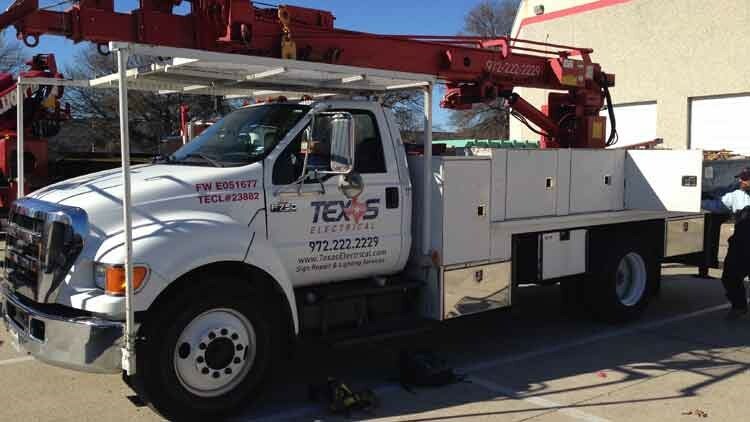 Chances are you've seen one of the trucks from our large fleet driving past your location. 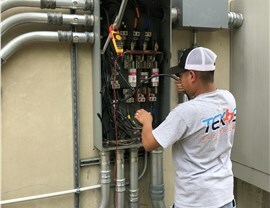 We have a highly qualified team of Master Electricians, certified technicians, and signage experts who all work together to design and deliver the expert, cost-effective electrical services you need to keep your business running smoothly—and your employees and customers safe. 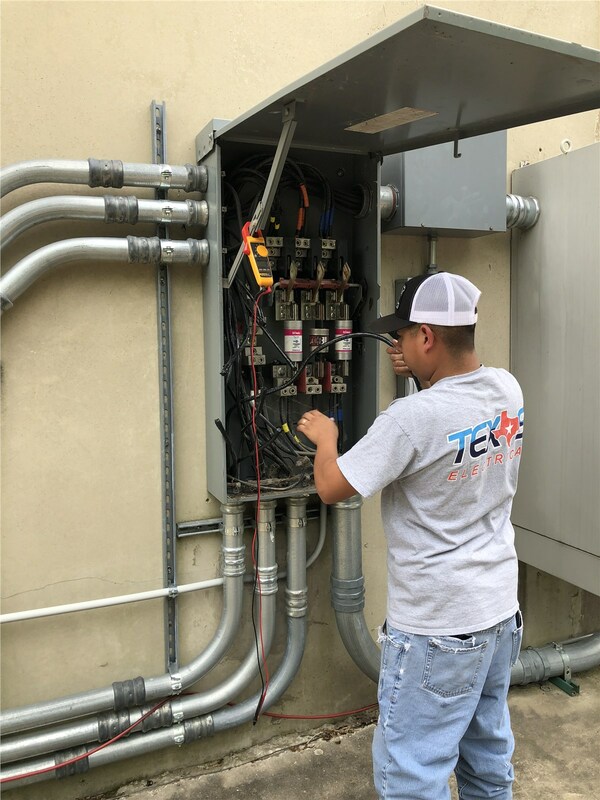 With more than 25 years in the commercial electrical service industry, we take immense pride in our workmanship and attention to detail. 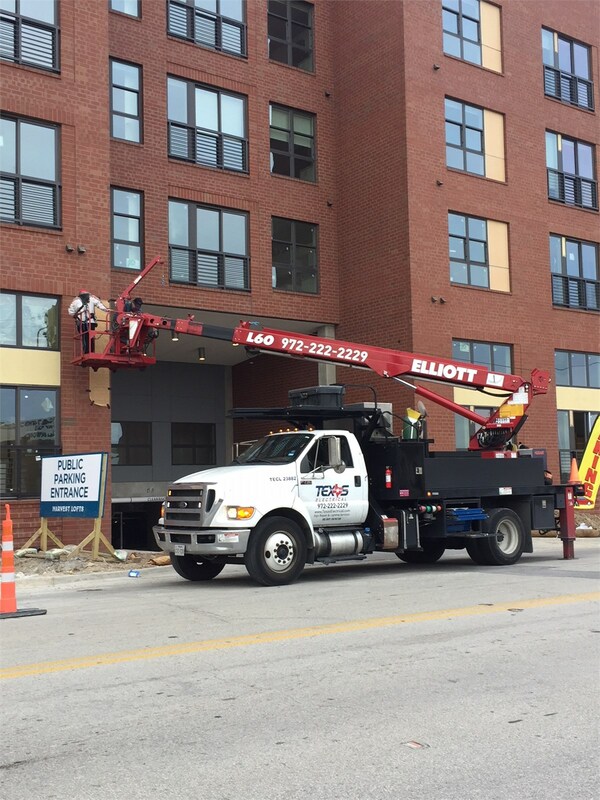 Businesses can count on our technicians to notice and take the time to deal with the little things that can make such an important difference. 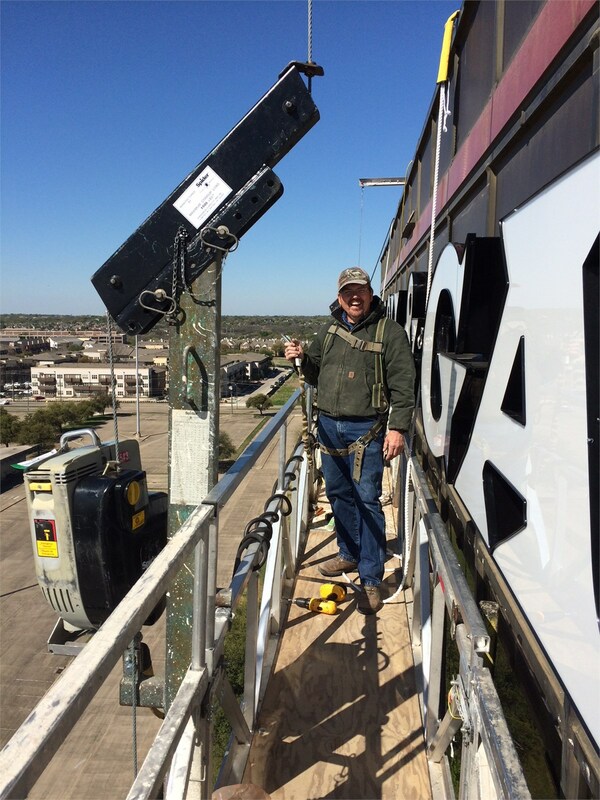 We would love to earn your trust and respect by revamping your lighting or designing effective signage to help you grow your brand. 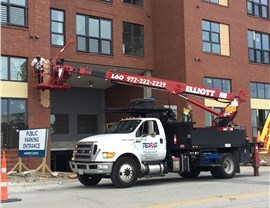 Give us a call or fill out our online form to speak with an expert about a free quote right away.